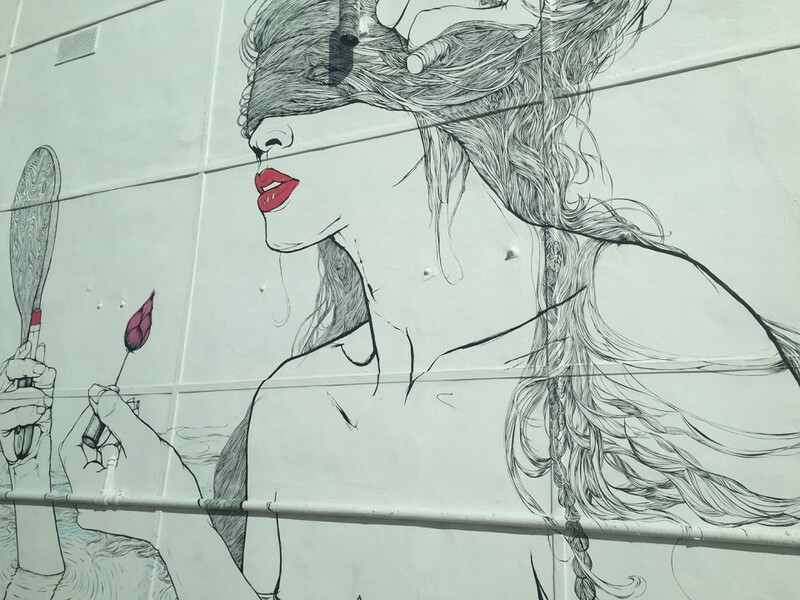 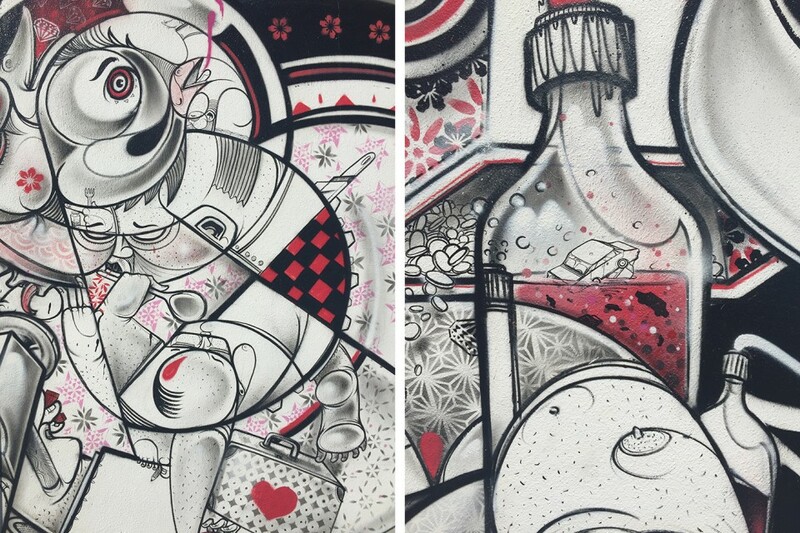 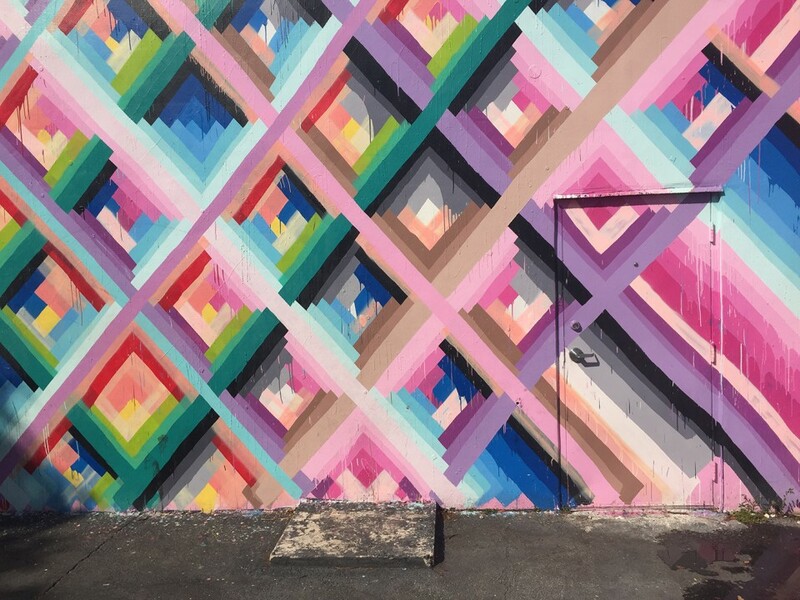 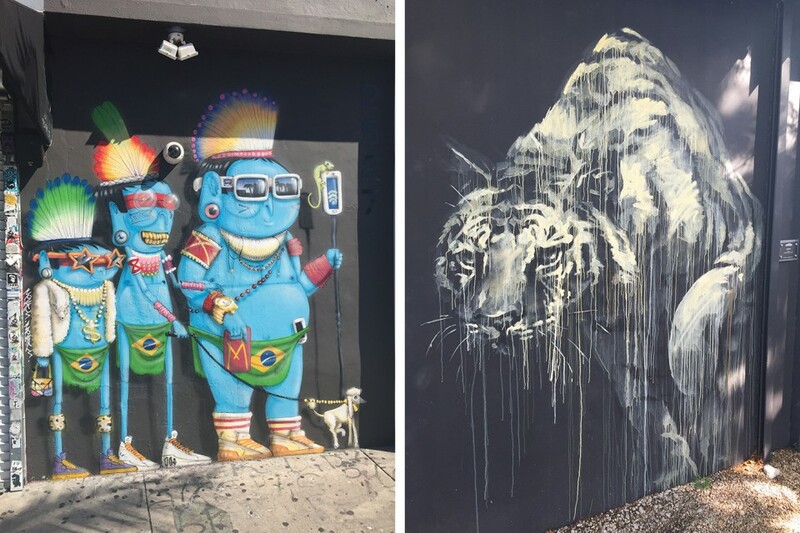 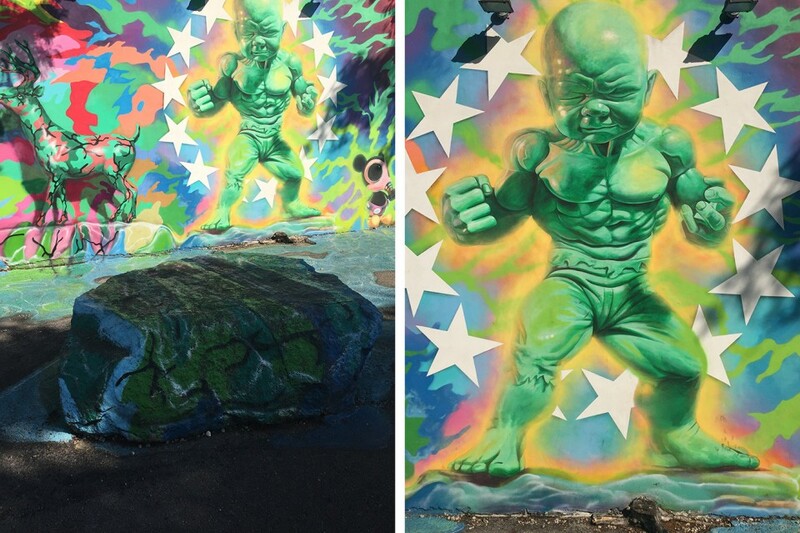 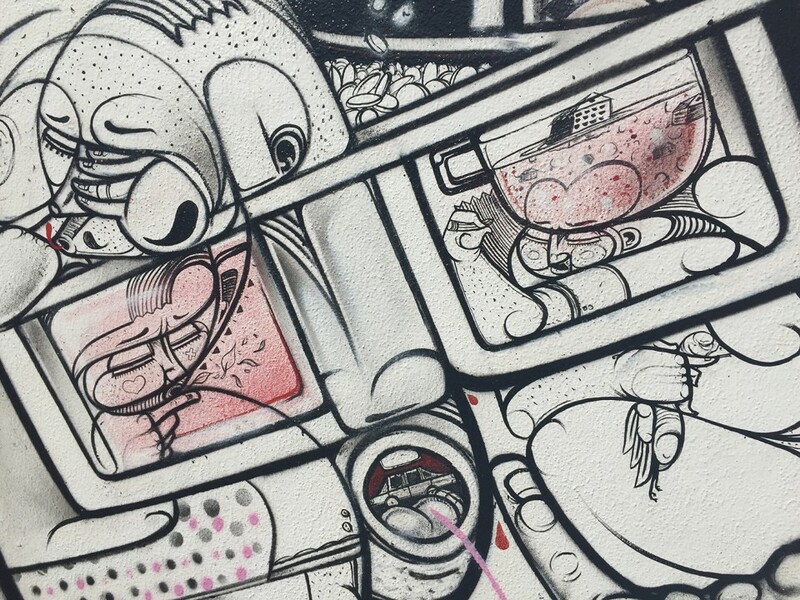 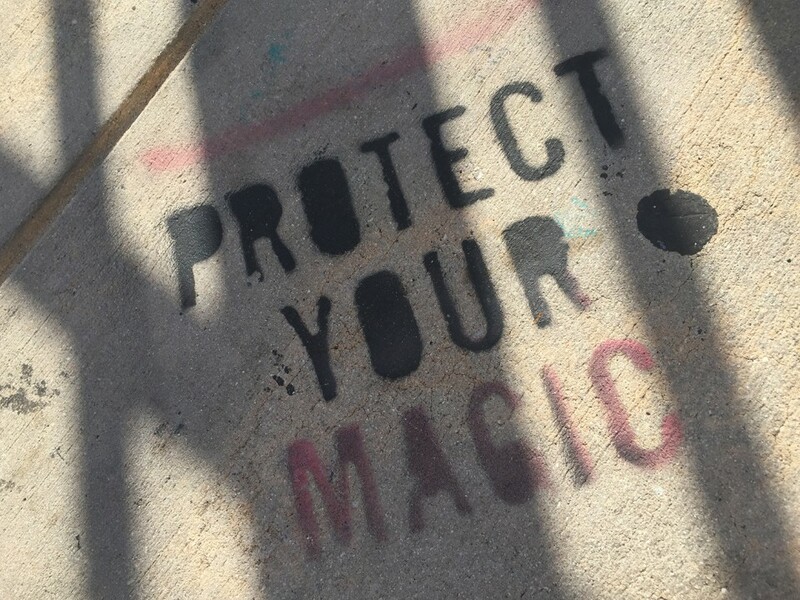 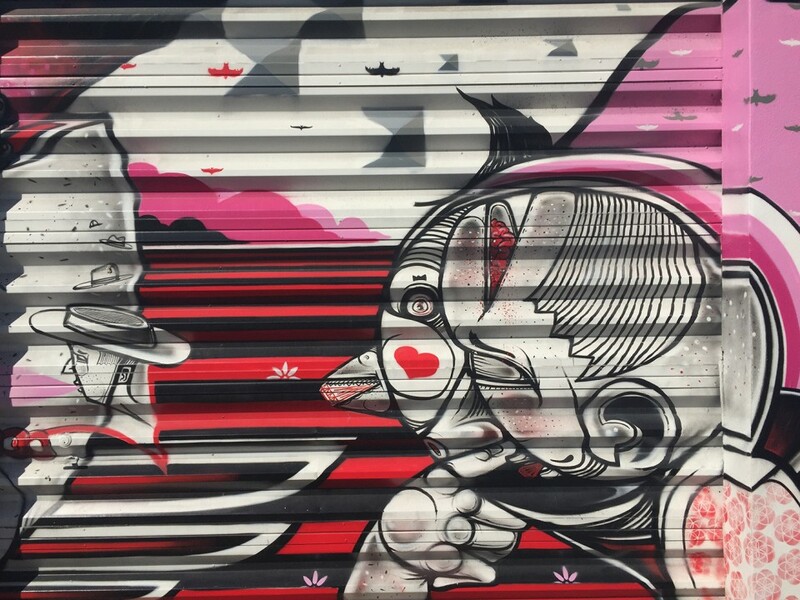 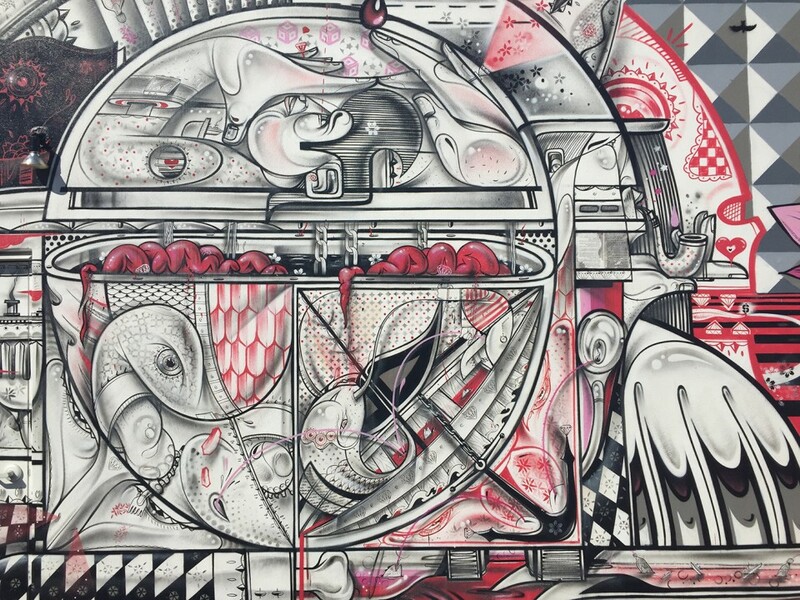 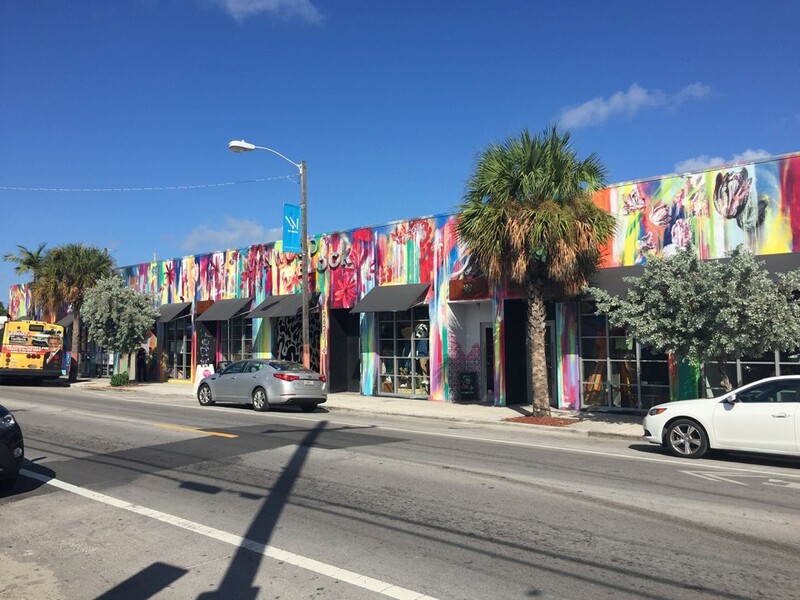 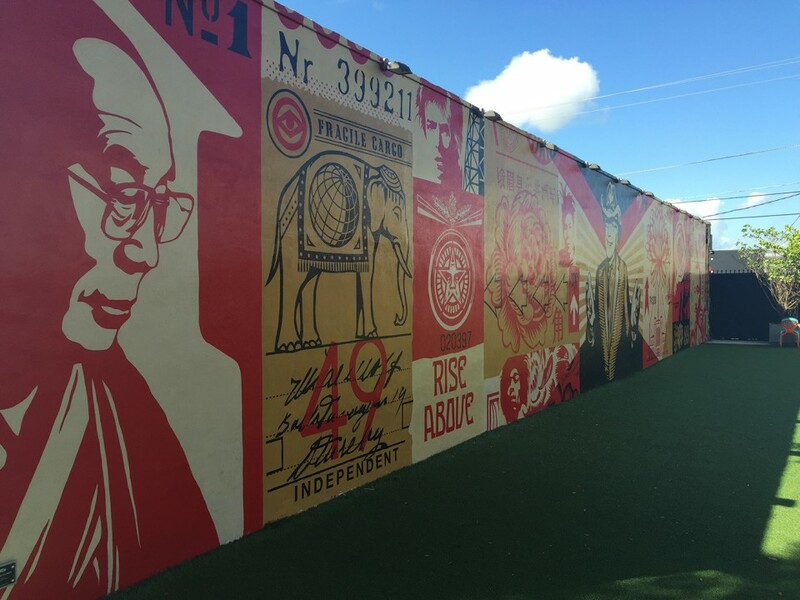 On a recent trip to the States we managed to fit in a visit to Wynwood in Miami to check out the graffiti artwork at Wynwood Walls. 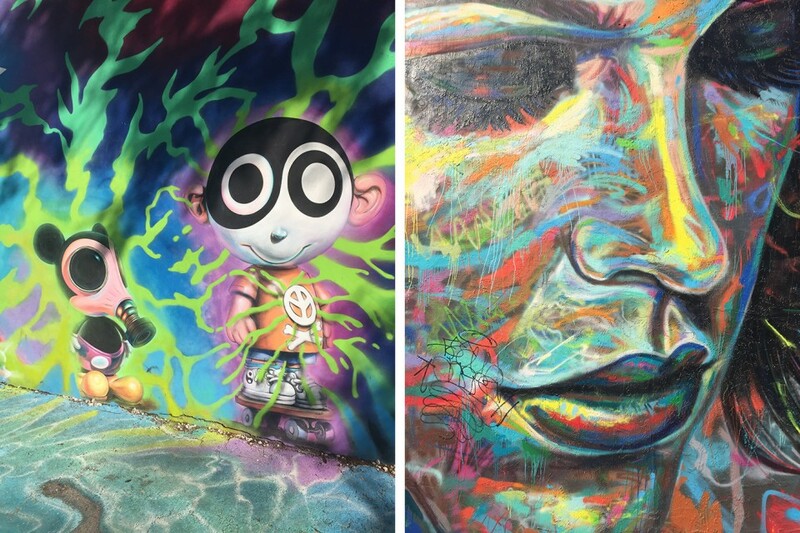 A great experience with some amazing artwork by dozens of artists including How & Nosm, Ron English, Maya Hayuk, Retna and Shepard Fairey to name but a few. 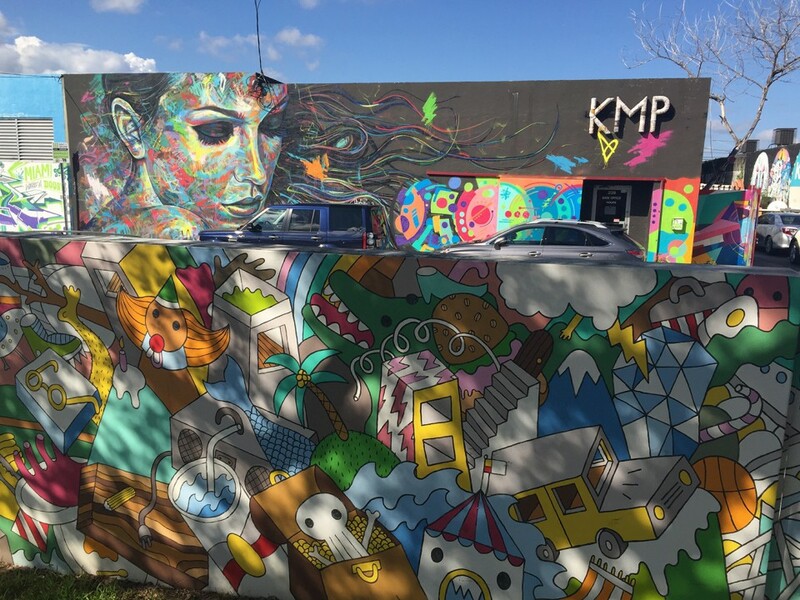 If you find yourself in Miami we highly recommend a visit, inside and outside the walls is some fantastic art for all tastes.